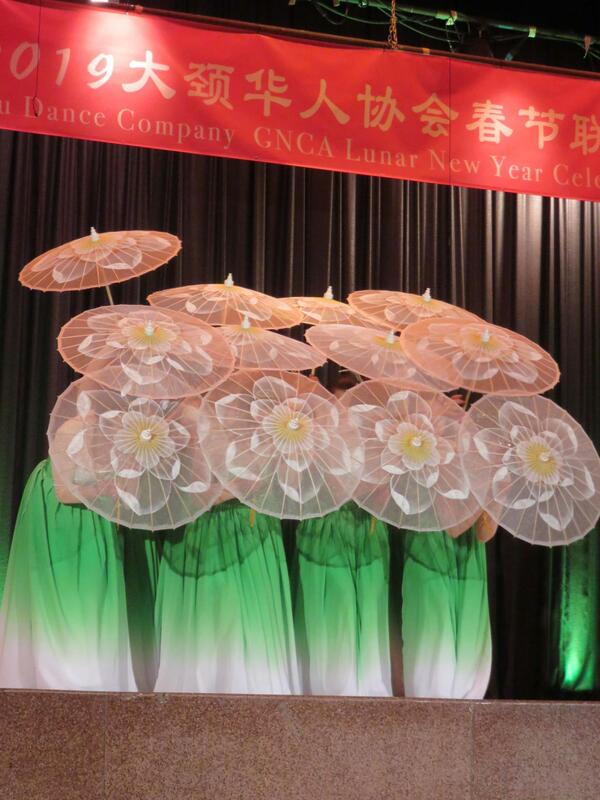 Home Arts Happy Lunar New Year! 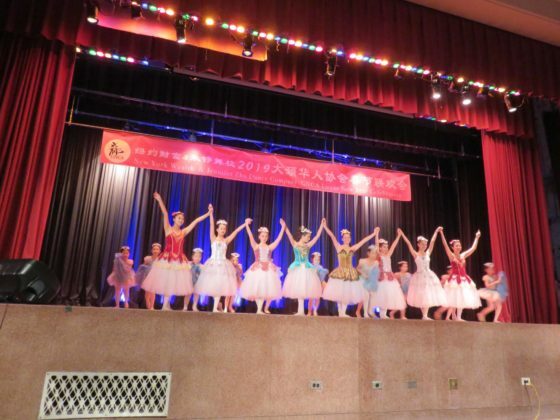 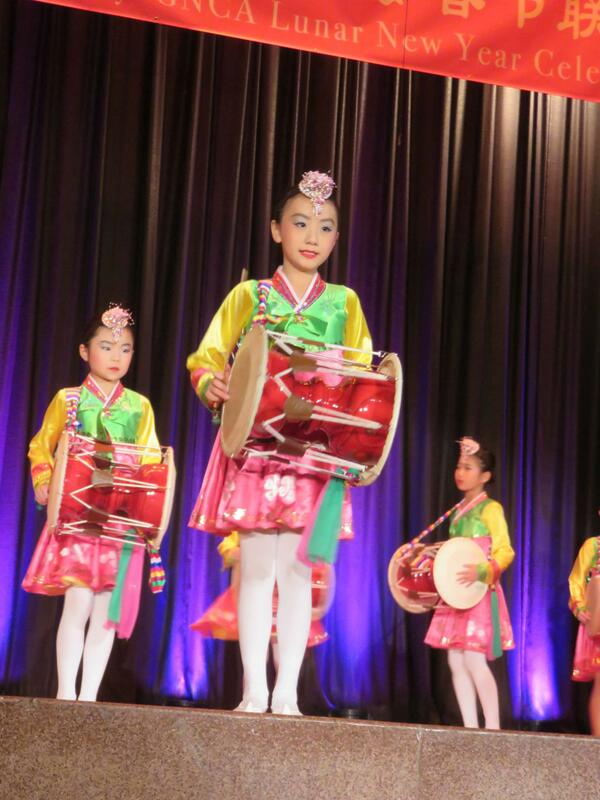 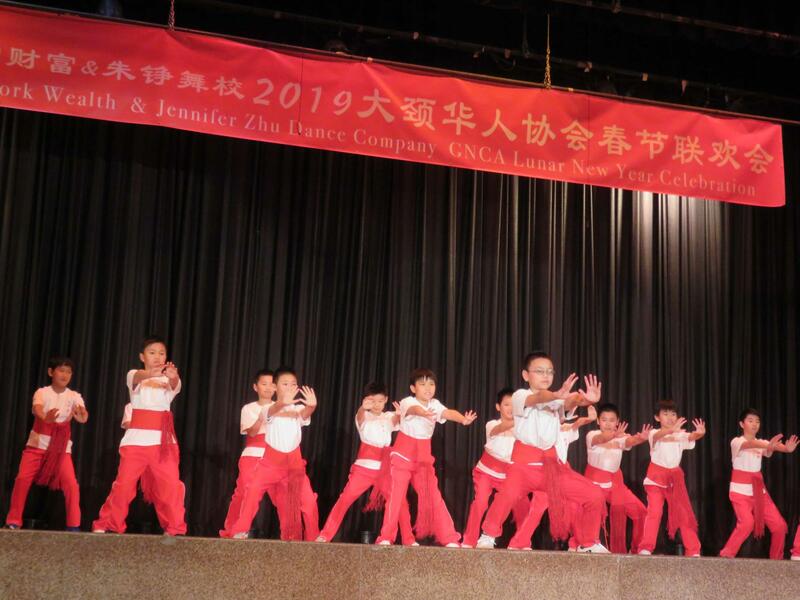 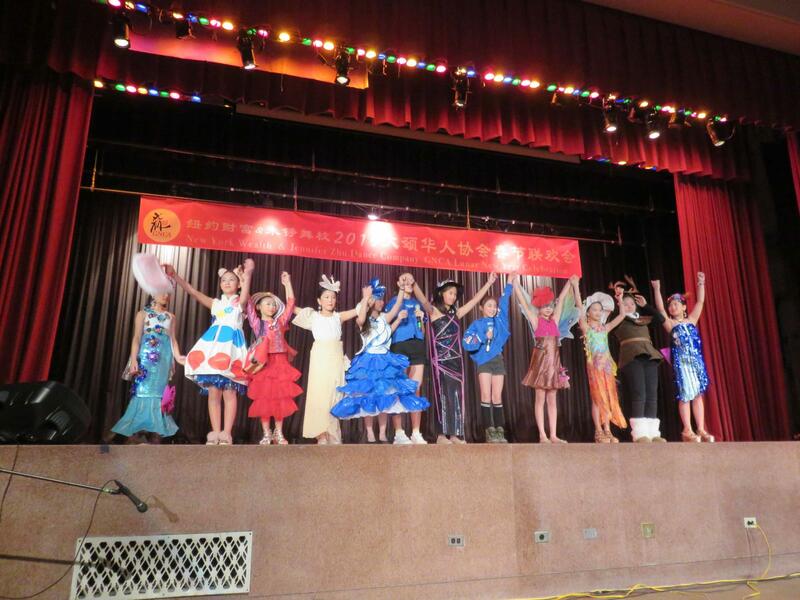 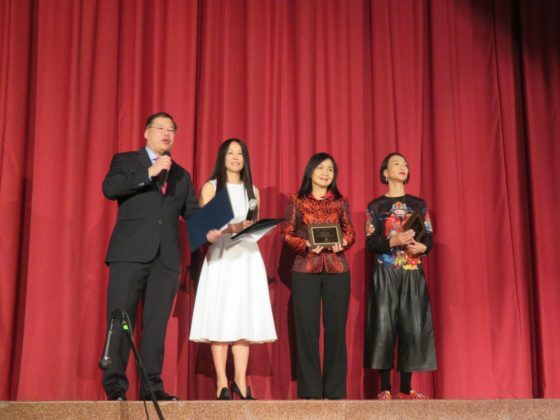 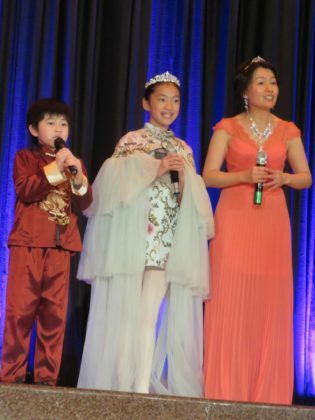 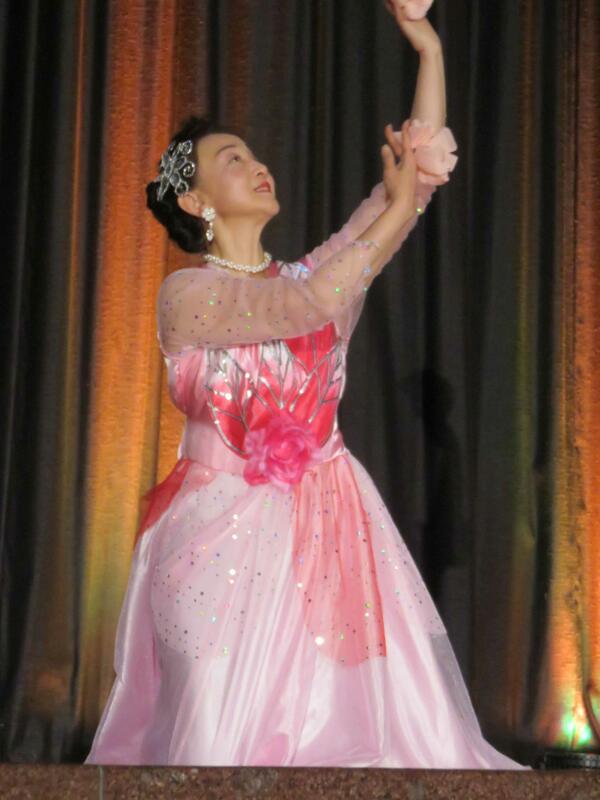 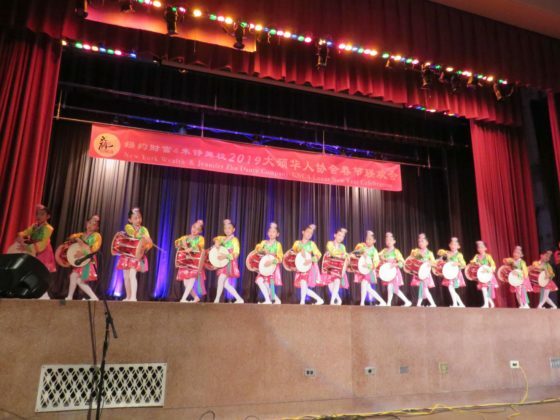 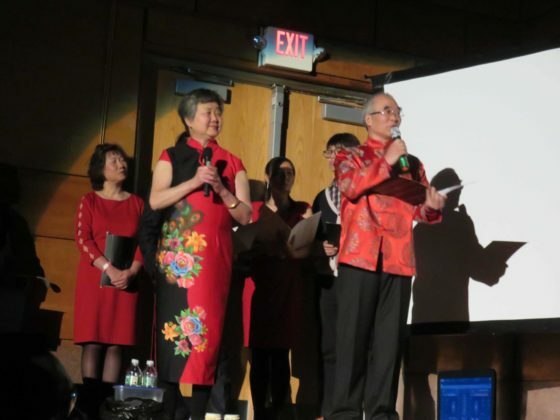 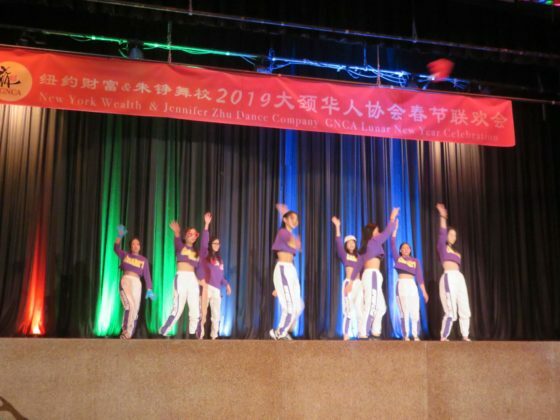 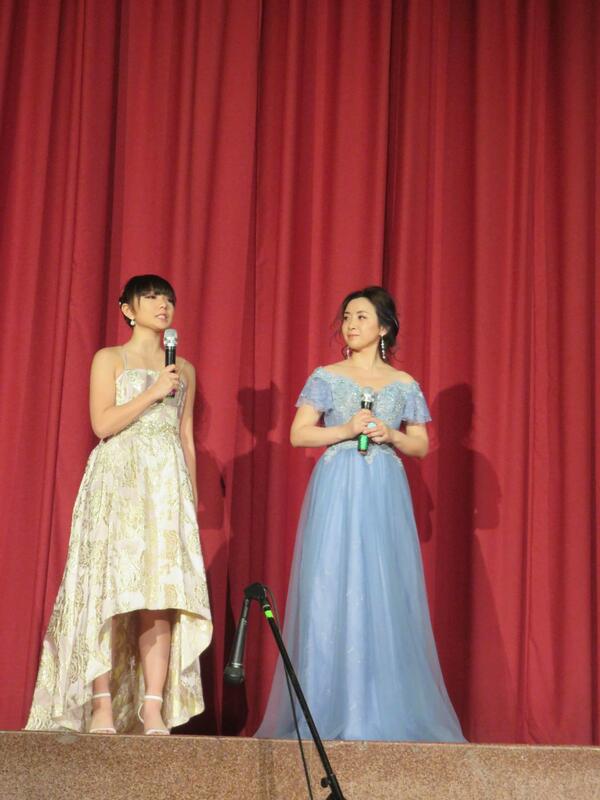 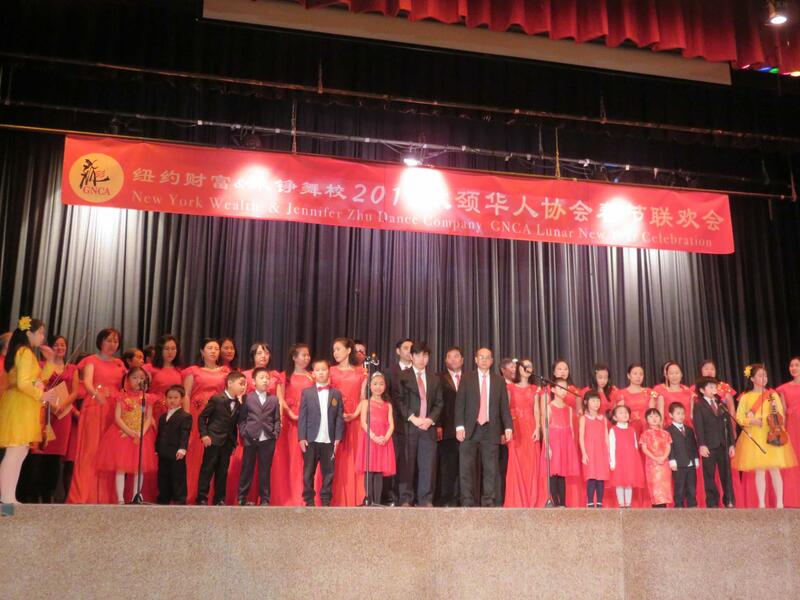 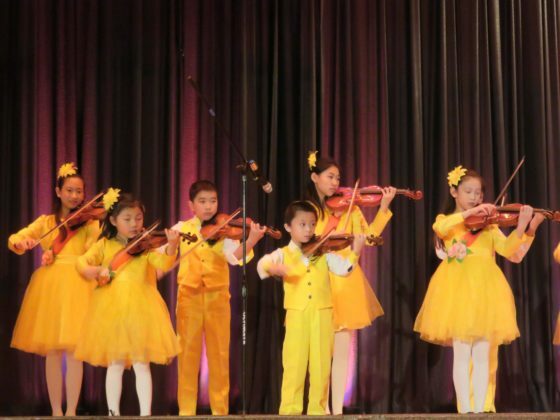 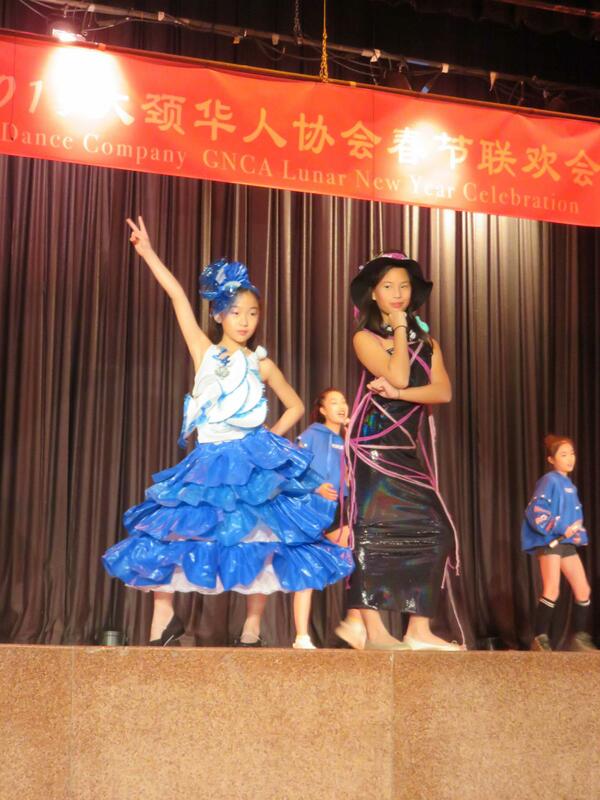 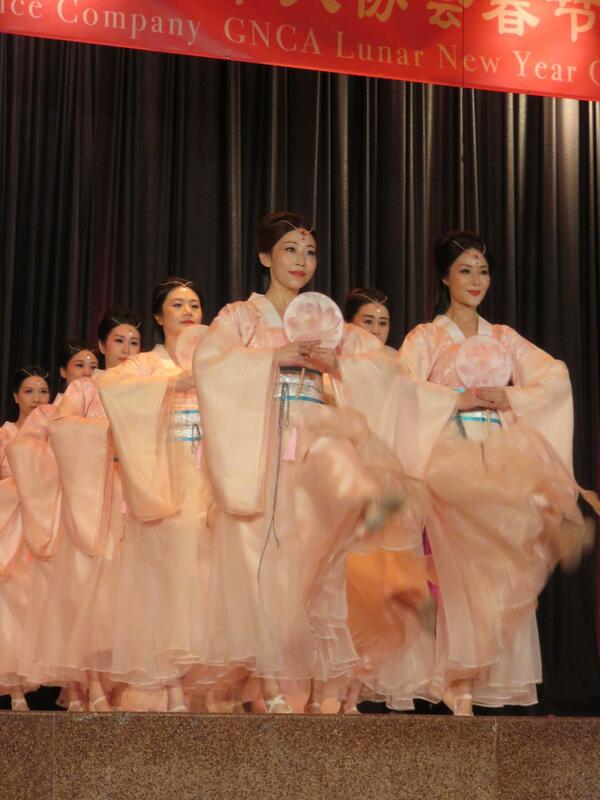 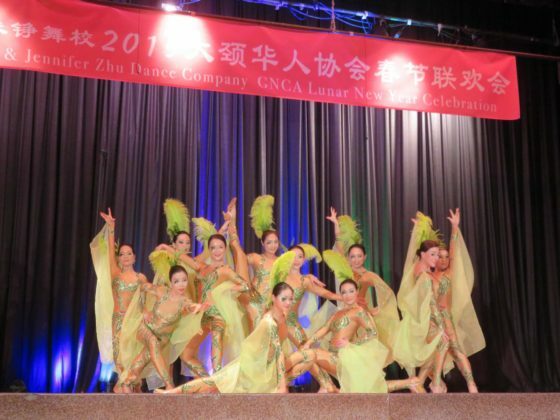 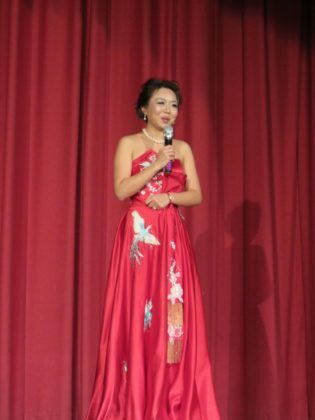 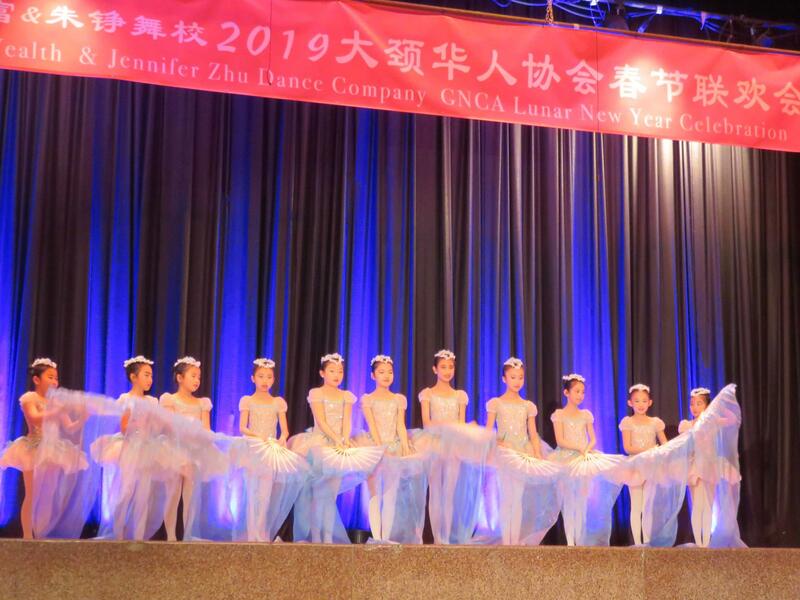 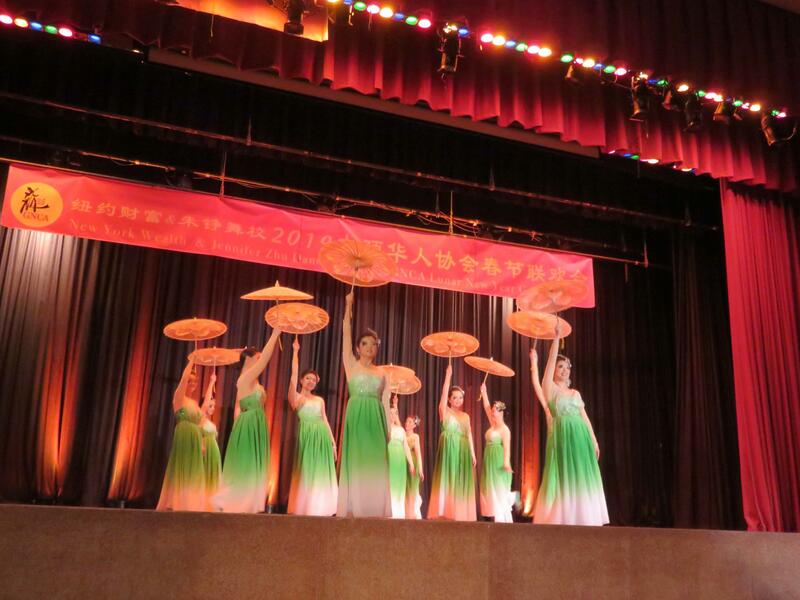 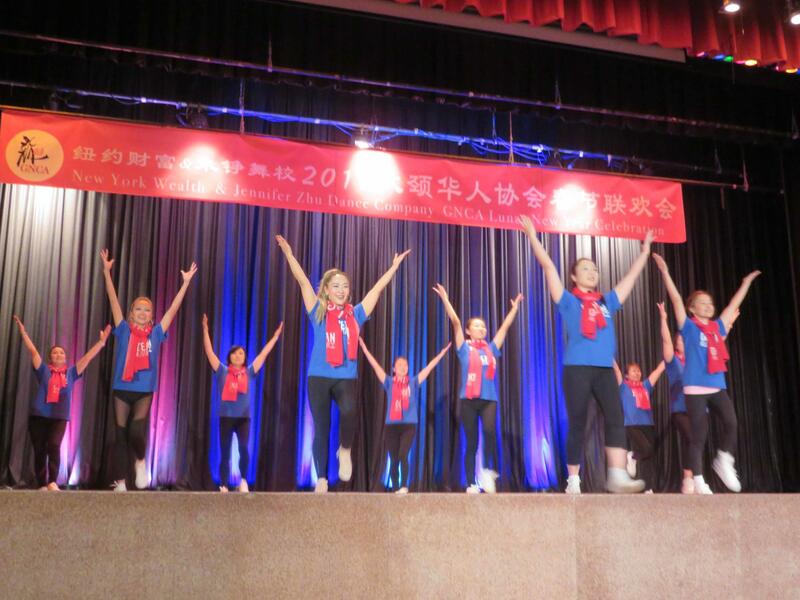 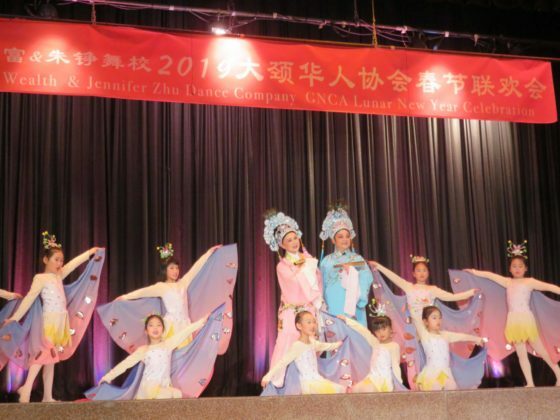 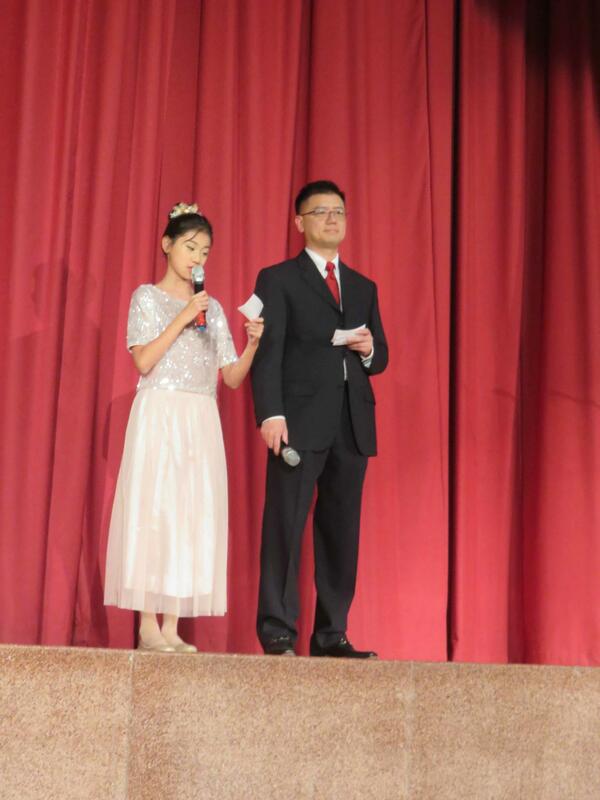 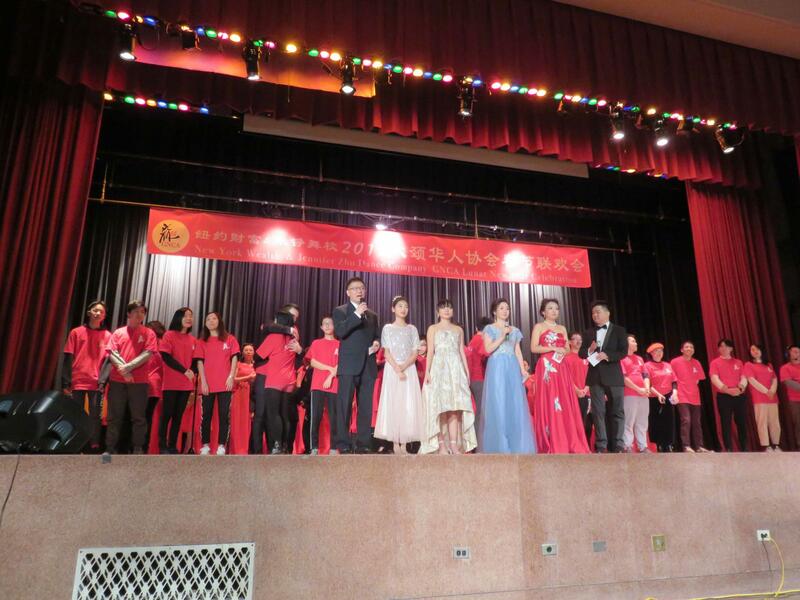 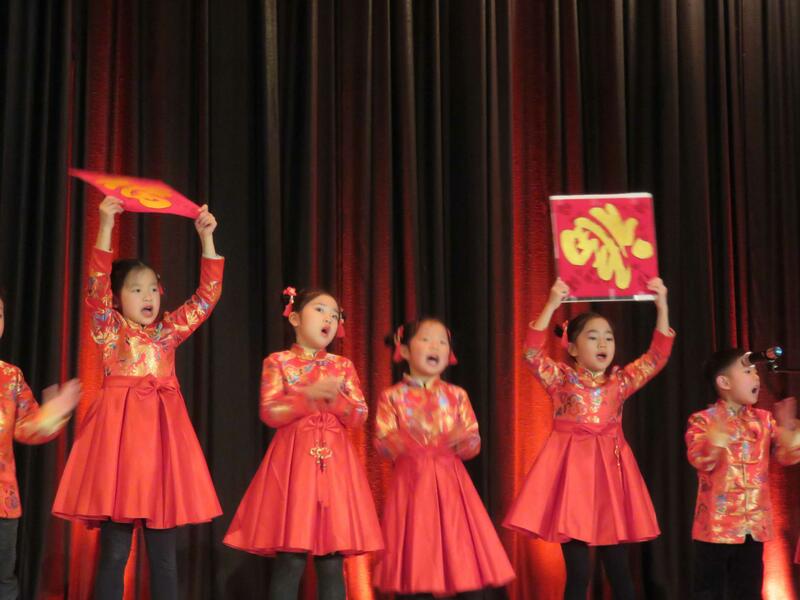 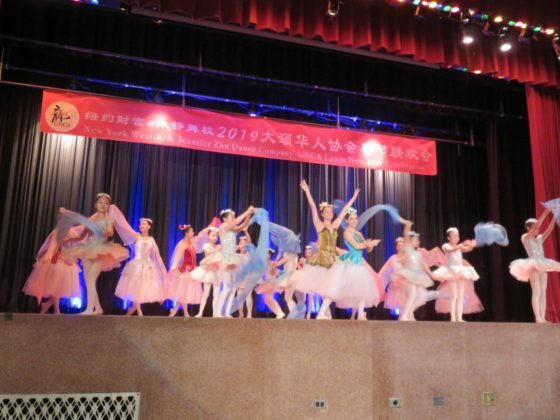 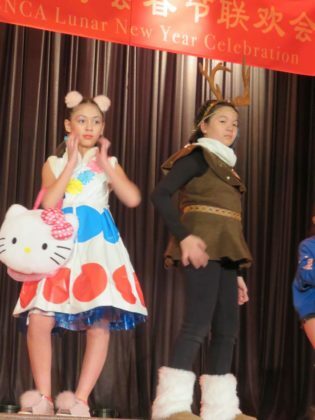 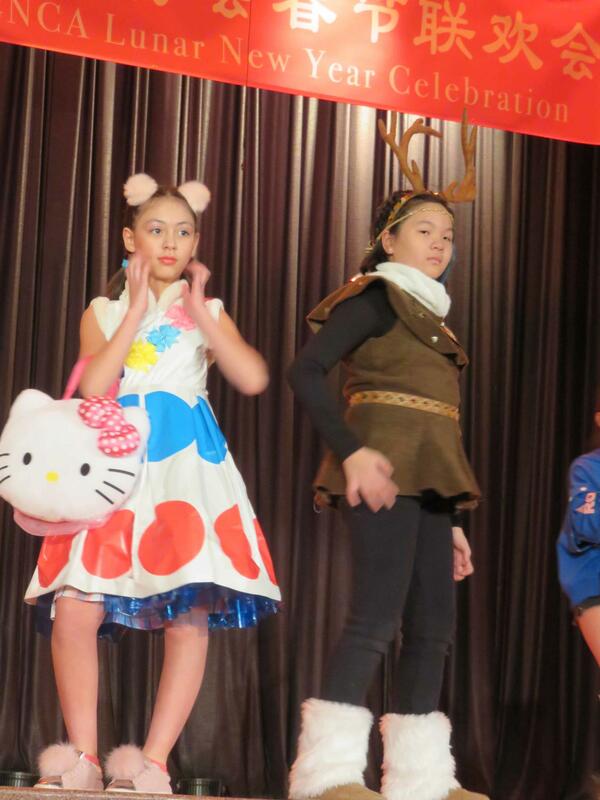 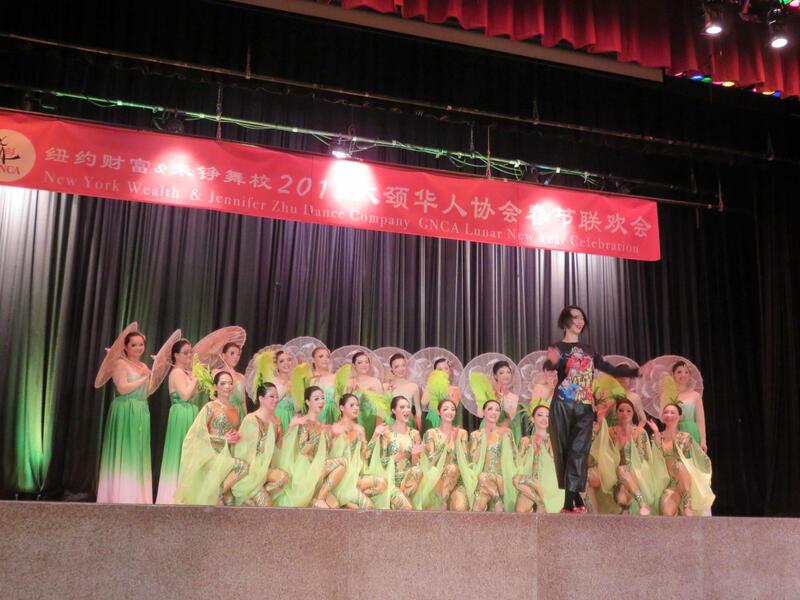 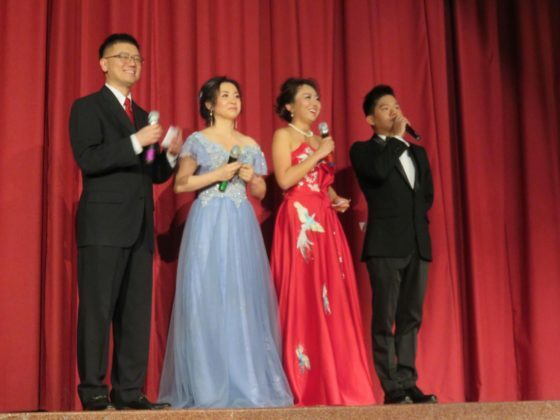 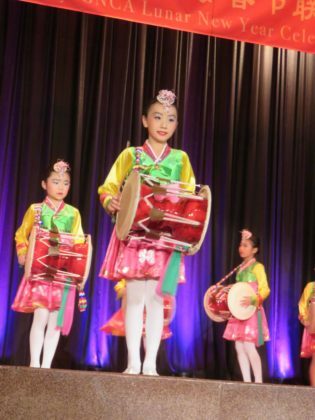 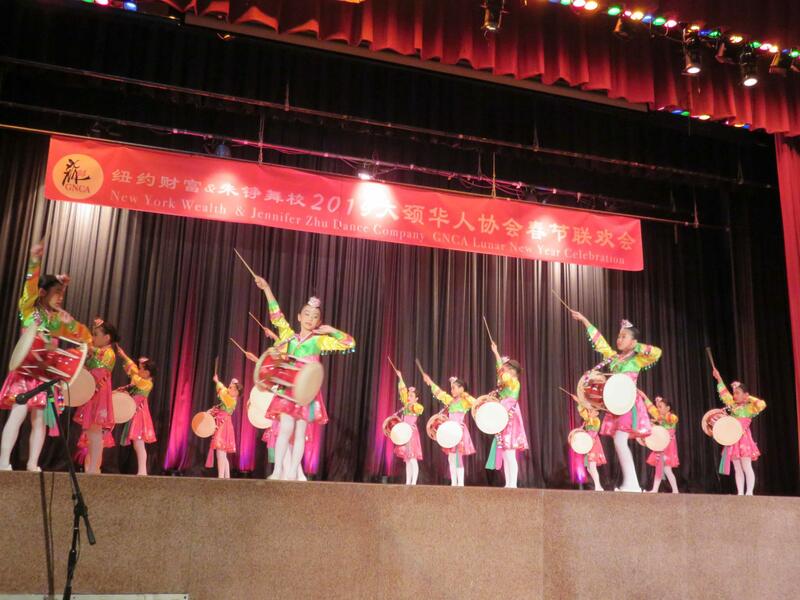 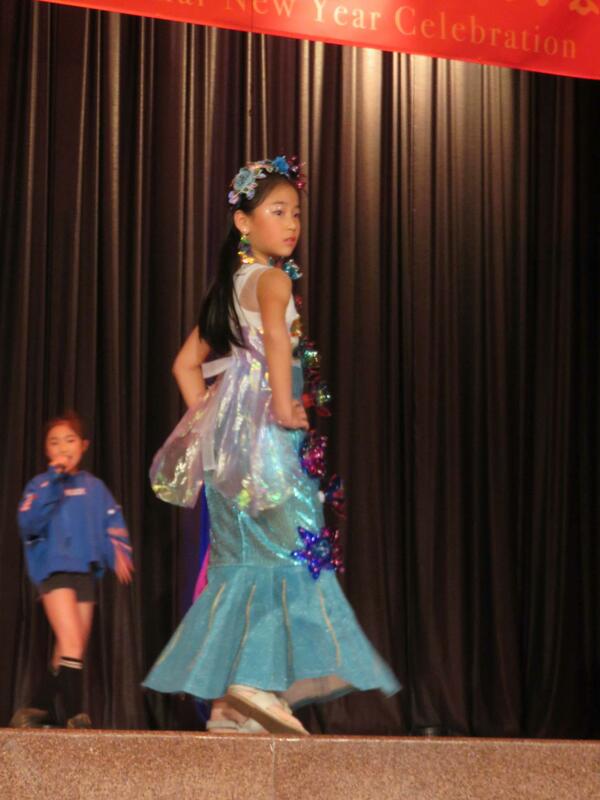 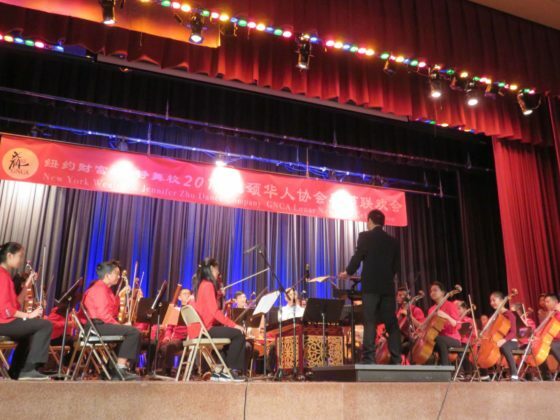 The Great Neck Chinese Association (GNCA) Lunar New Year festivities featured extravagant music and dance, performed by talented members of the community in lavish costumes, on Sunday, Jan. 27, in the filled North Middle School auditorium. 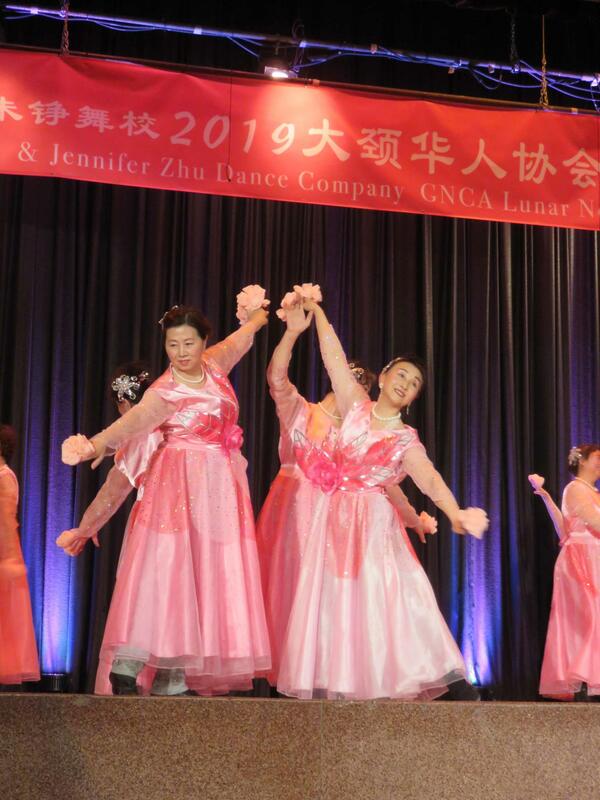 Celebrated by more than 20 percent of the world, Chinese New Year, also known as the Spring Festival, is the most important holiday to the Chinese, as well as to other Asians, including Koreans and Vietnamese. 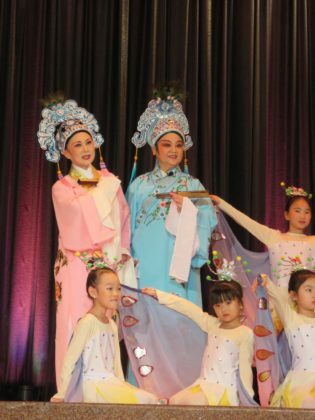 The Spring Festival was originally a ceremonial day to pray to gods for a good planting and harvest season—and fighting off monsters. 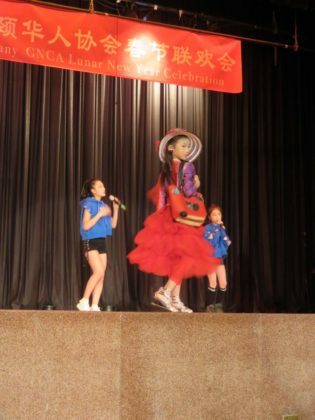 According to legend, a monster named Nian would come about every New Year’s Eve. 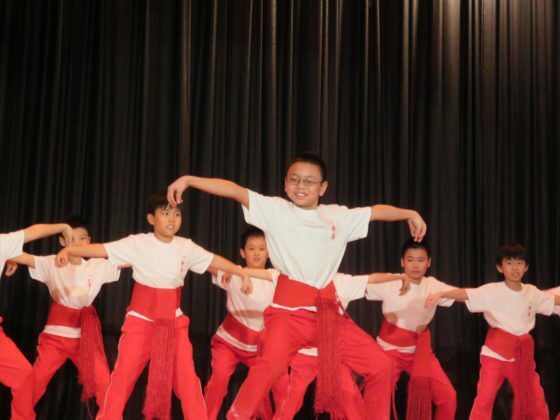 While most people would hide in their homes, one boy was brave enough to fight him off using firecrackers. 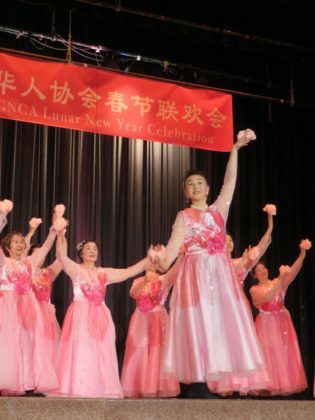 The next day, people celebrated by setting off more firecrackers, and that practice became a crucial part of the celebration. In fact, the most fireworks are set off in the world that night to scare off monsters and bad luck. In the morning, firecrackers are used again to welcome the new year and good luck. Starting in the 1980s, China’s state-controlled television network, CCTV, has hosted a show every year on Lunar New Year’s Eve, explained GNCA Communications Committee Chair Mimi Hu. 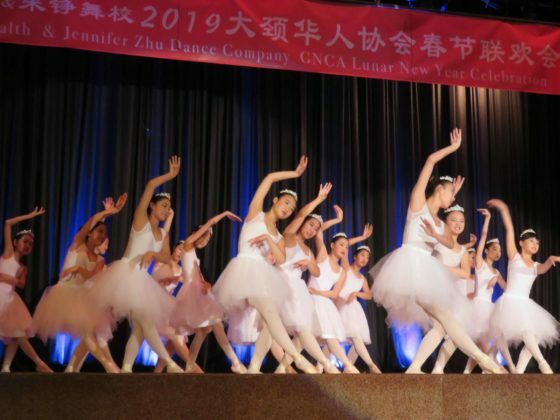 More than 150 performers and 100 volunteers have been rehearsing for Sunday’s show for six months or longer. 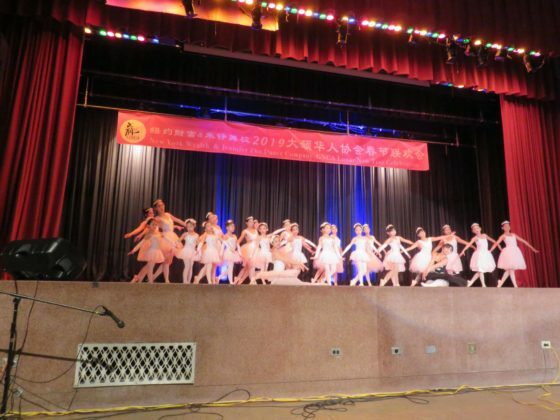 The program featured 18 elaborate musical and dance performances with participants from as young as 4 to an energetic group of seniors from the Great Neck Social Center. 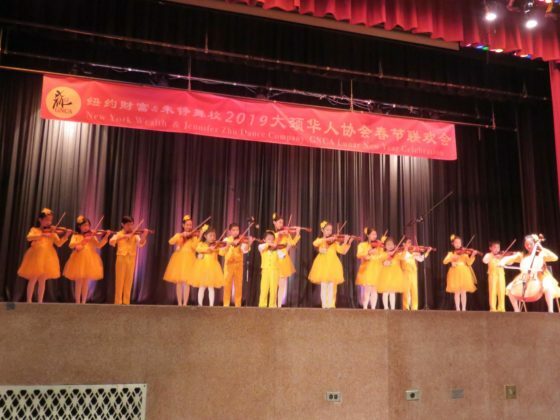 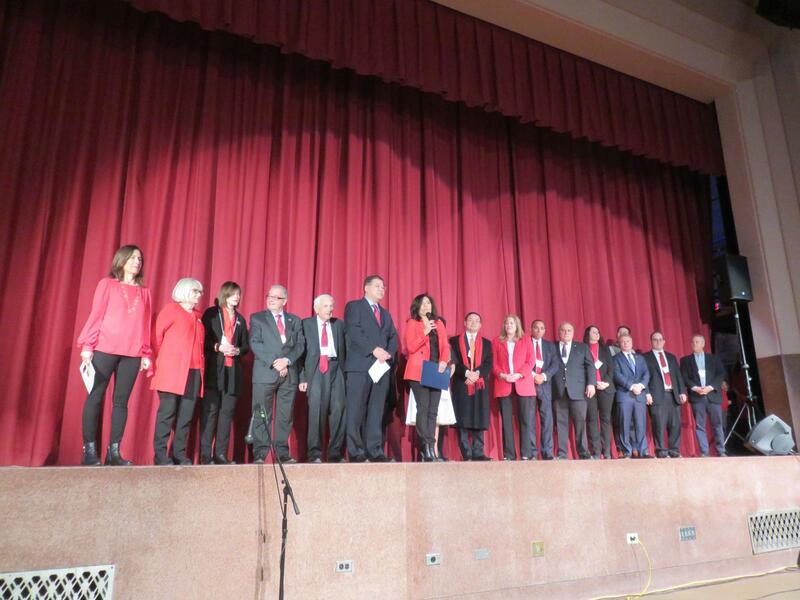 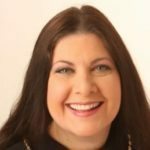 “It’s so wonderful seeing the generations perform together, exuding pride,” noted Great Neck Public Schools Superintendent Dr. Teresa Prendergast. 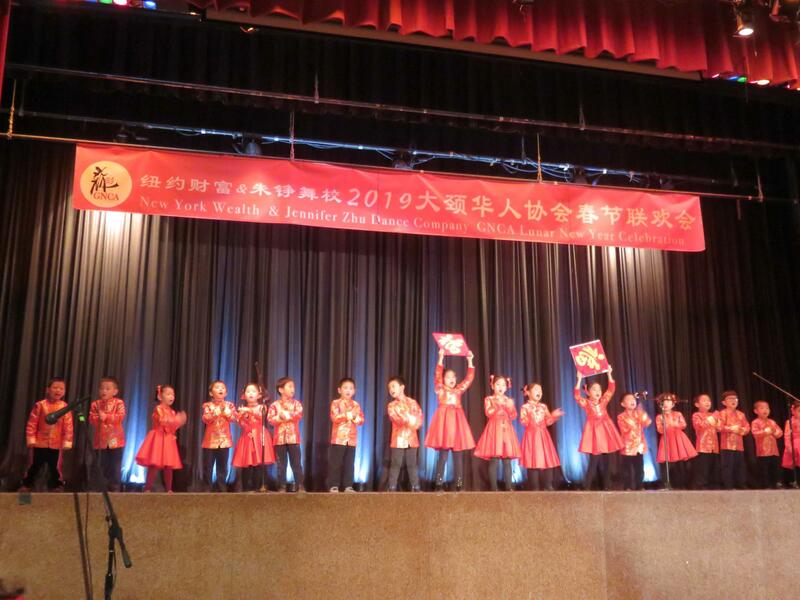 The Spring Festival is the longest Chinese holiday. This year, Feb. 5 marks the start of the Year of the Pig, the 12th of all zodiac animals. 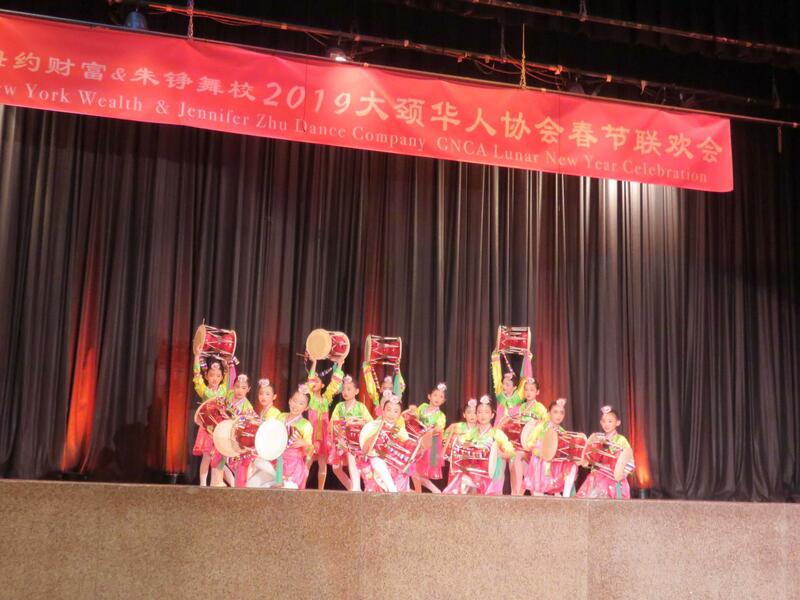 Zodiac signs play an integral part in Chinese culture, and can be used to determine important life events, such as fortune for the year, marriage compatibility, career fit and the best times to have a baby. In Chinese culture, pigs are the symbol of wealth. 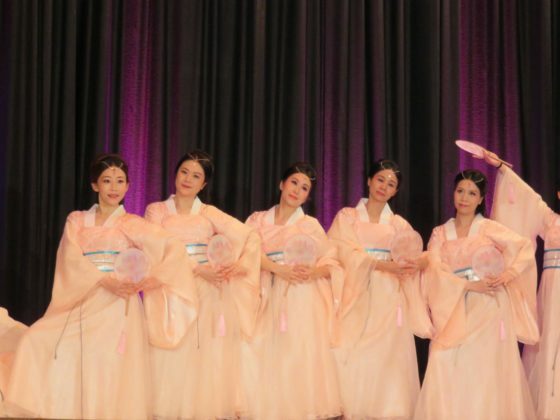 Their chubby faces and big ears are signs of fortune. 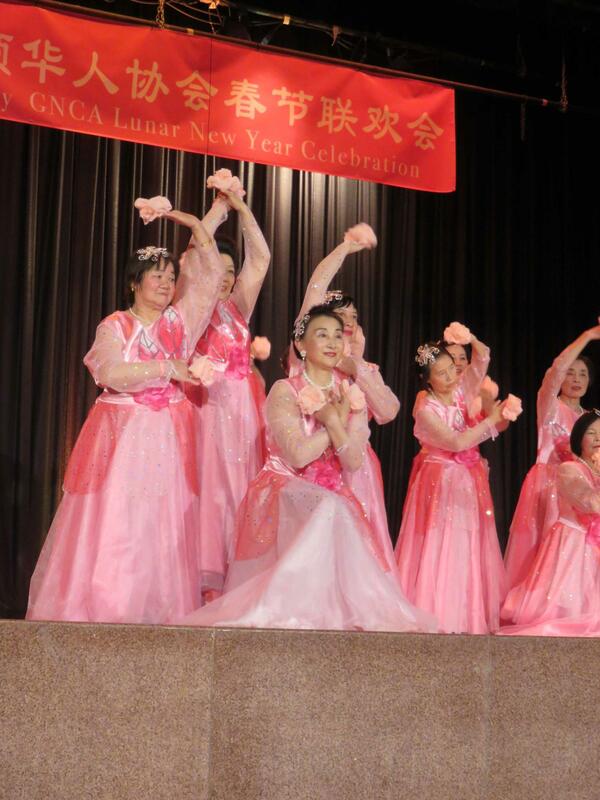 Those born in the Year of the Pig are believed to have a beautiful personality and are blessed with good fortune. 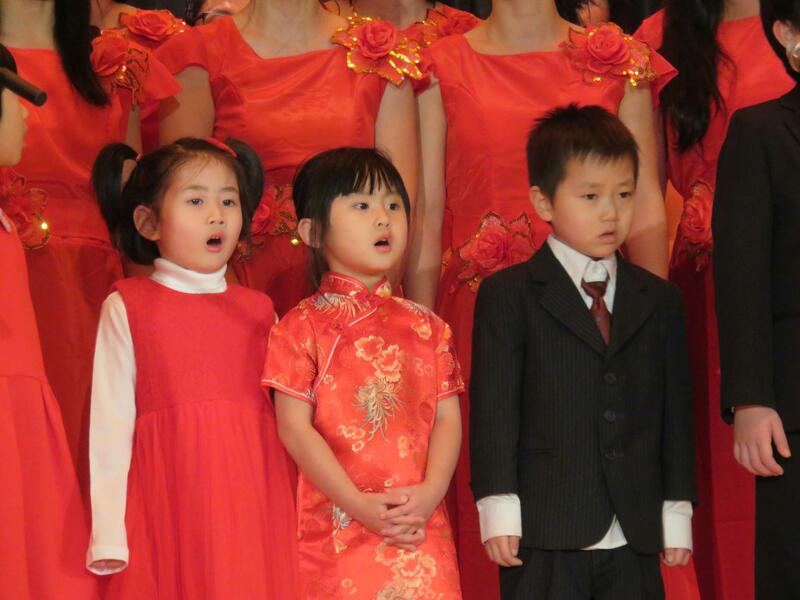 The most important part of Chinese New Year is the family reunion. 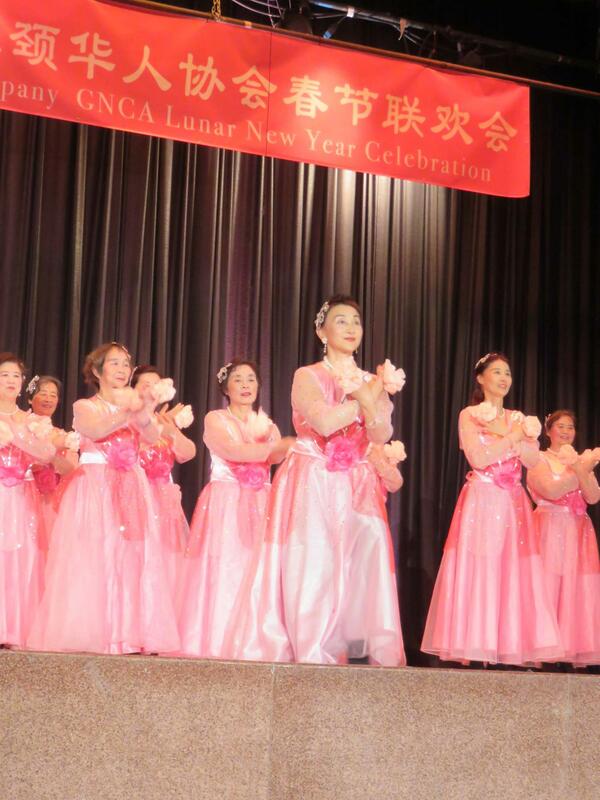 Everyone tries to come back home for the New Year’s Eve dinner, the most important meal of the year. 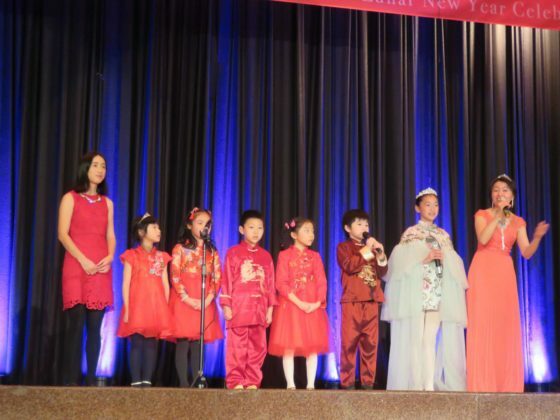 During the holiday, grandparents present their grandchildren with red envelopes containing money, hoping to pass on a year of good fortune and blessings.